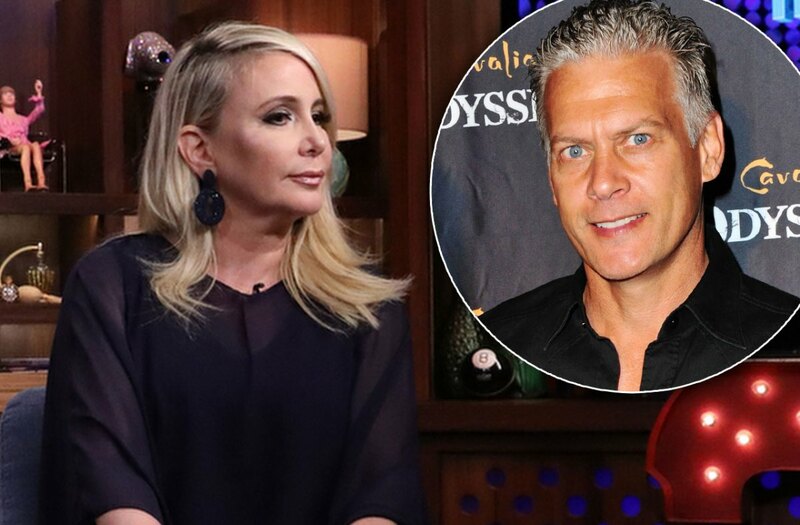 iRealHousewives | The 411 On American + International Real Housewives: David Beador Claims His Daughters Refuse To Talk Or See Him And Accuses Shannon Of Excessive Drinking As Custody Battle Gets Nasty! David Beador Claims His Daughters Refuse To Talk Or See Him And Accuses Shannon Of Excessive Drinking As Custody Battle Gets Nasty! Shannon and David Beador's custody battle is getting ugly! According to court documents obtained by E! News, David says the Real Housewives of Orange County star is "not fostering or encouraging a healthy father-child relationship." In documents filed on March 9, David is seeking "joint legal custody" and asking to be awarded and "50% physical custody of the children." The disgruntled dad added, "While the children (Stella and Adeline) have resided with Shannon, since separation, the children, on several occasions have refused to talk or see me." The documents continue, "This behavior has been tolerated in Shannon's home and is not in the best interests of the children. I have requested they spend nights with me however they have expressed concerns for their mother in this event." David also attacks Shannon's reality television career: "Shannon's employment encourages excess drinking and extended travel to which Shannon has chosen not to inform me and make accommodations for the kids to stay with me while she is away." As for child support and spousal support, David also claims that his "take-home" pay is less than what Shannon makes. He also says that in her declaration she "perjured herself" by stating that David earns five times the amount that she does, reports E! News. As previously reported, Shannon filed for divorce from David in December after 17 years of marriage. Shannon is seeking primary physical custody and joint legal of their three teen daughters, wanting David to have visitation only. Shannon is also requesting a whopping $25,000 to cover lawyer fees. The Beadors are scheduled to return to court on Monday, March 12.